As a Christian, we live in a society where prayer and God is being taken out of our children schools. Yes, my wife and I decided on private school rather than public school because of the safety concerns, more in-tuned teachers, and the extra-curricular actives. But more importantly, we choose private school so my child will have the freedom of religion. 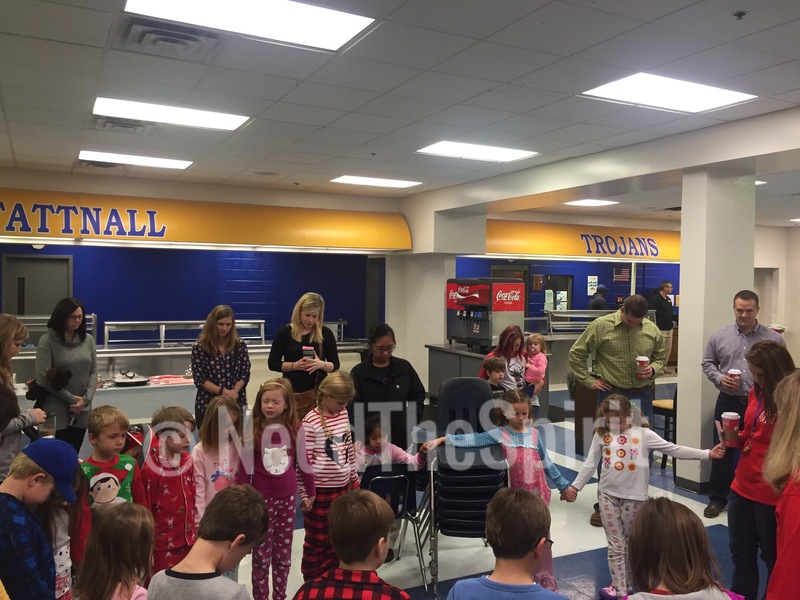 In the 3 years that our child (Nyah) has attended Tattnall, she has made friends, experienced those positive moments, and has gotten so close to the lord. 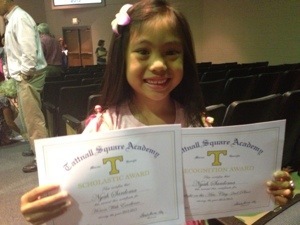 She is ready to take the next step on Guam/Philippines and its all because you, TATTNALL SQUARE ACADEMY. There is no way our family can ever thank you enough. Even though we now have an ocean between us, you can count on our family to help further the goals of Tattnall. We never know where The Lord will send us. For all we know, the kids will spend their high school days back at Tattnall. Growing up, I have fond memories of growing up in a school where Religion was a huge part of the curriculum. 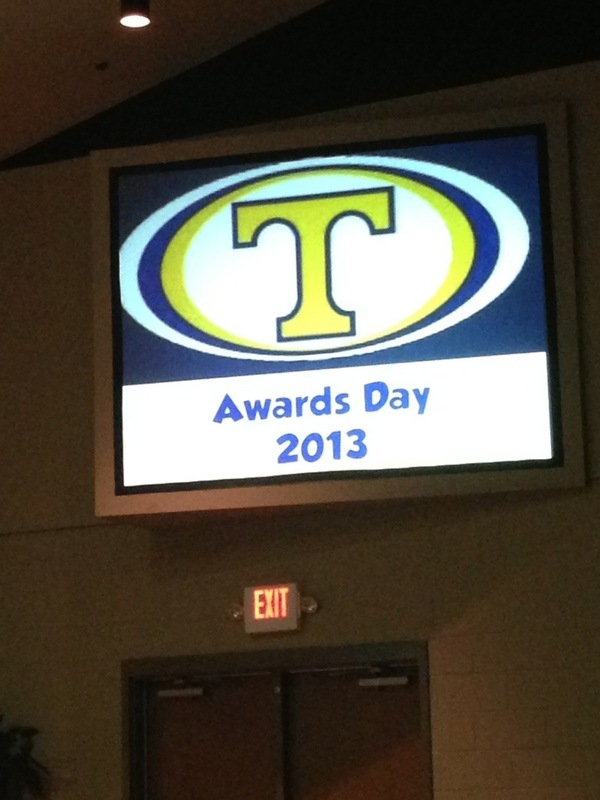 I thank you Tattnall for laying the foundation for my child. Ms. Barbara has been involved with Nyah in one way or another for the past three years. Before classes, during school, after school, out in the community, etc. this woman of God has been an angel. Our eternal thanks for this blessing lord! 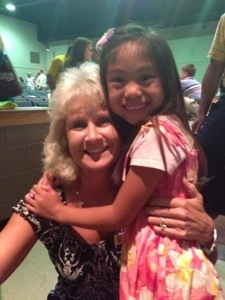 I enjoyed teaching Nyah so very much! 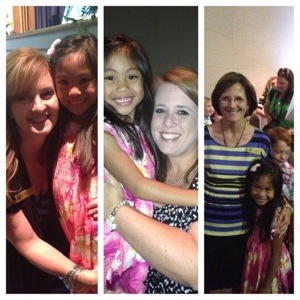 She is a precious, sweet girl and I am proud of how hard she worked all year in first grade. I am blessed to have been her teacher! Please keep in touch. We will miss Nyah! Thank you for all the kind words about Tattnall. It is truly a special place!